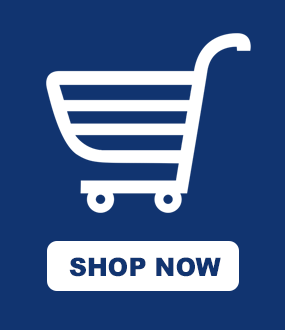 School and commercial pool owners are among our biggest customers given the scope of savings and other operational benefits associated with thermal covers for large outdoor pools, heated pools and pools with high levels of traffic. 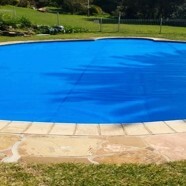 A thermal pool cover maximises water, power and chemical savings, shrinking the overall footprint of the pool and reducing maintenance costs for the pool manager. 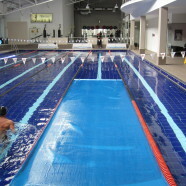 Numerous swimming professionals and water sport athletes favour a covered training pool for the more stable water temperatures. 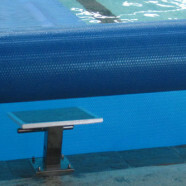 The improved water hygiene and lower levels of chlorine also make for a less harsh training environment.